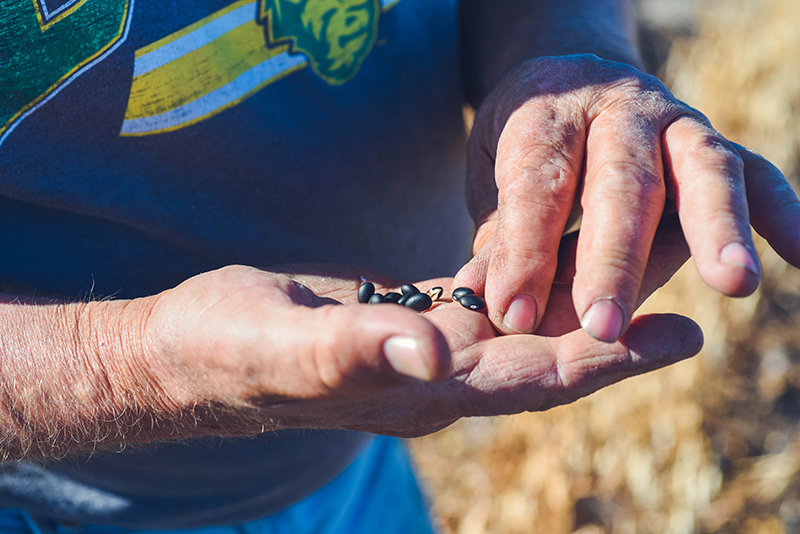 Support from USDA’s Foreign Agricultural Service (FAS) has helped the U.S. Dry Bean Council to surpass historical export development funding levels, receiving over $3 million through various funding mechanisms for the 2019 program year. This includes the Market Access Program (MAP), Foreign Market Development (FMD), the Emerging Markets Program (EMP), the Global Broad-Based Initiatives (GBI) program and the newly created Agricultural Trade Promotion (ATP) program. 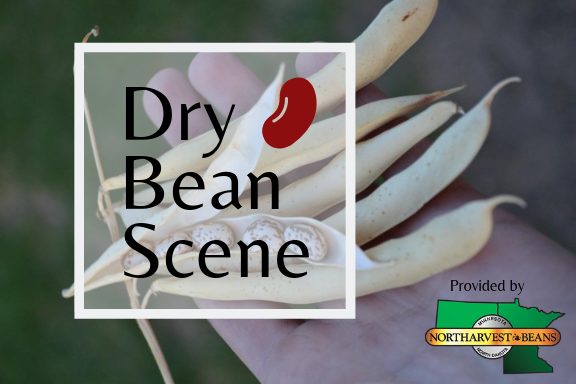 For more information please contact the US Dry Bean Council. Read the full news release.